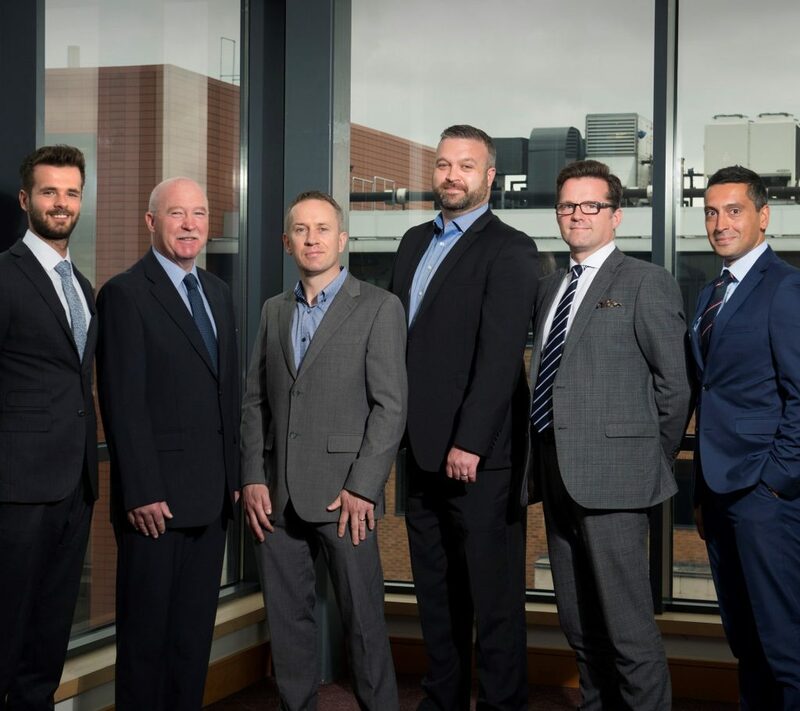 A new ultrafast broadband solution – which offers one of the fastest connections available in the UK – is being rolled out in Newcastle upon Tyne by North East-based business communications and systems specialist Cellular Solutions. G.fast Broadband is part of a new generation of ultrafast broadband solutions currently being launched in the UK. Using new technology to boost the speeds at which data can be transferred over the existing broadband network infrastructure, G.fast Broadband is capable of download speeds of up to 330Mbps. G.fast Broadband is being rolled out on a pilot deployment scheme by Openreach and is now available in 46 locations throughout the UK – one of which is centred around Gosforth in Newcastle. The city is the only location in the North East to currently benefit from the scheme. 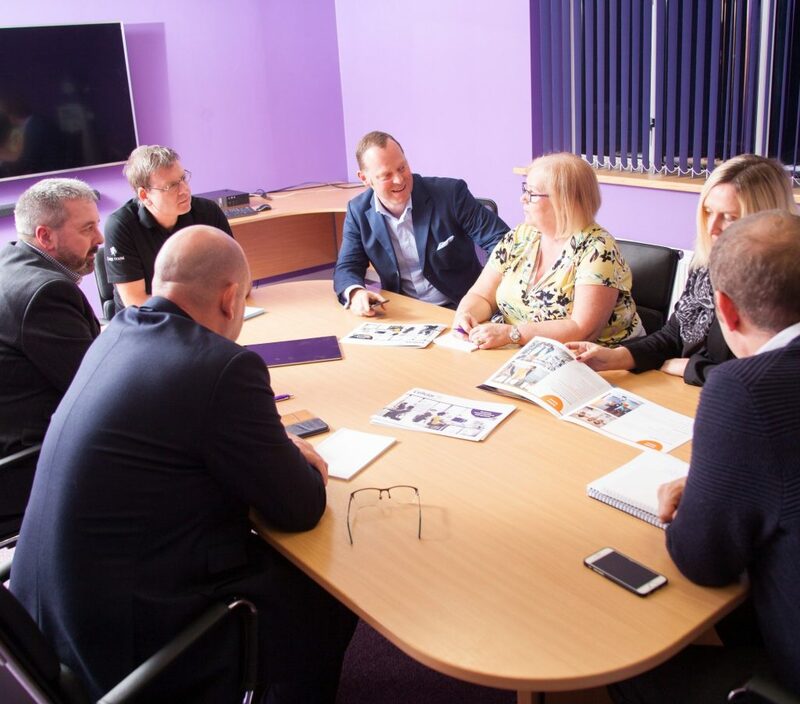 Cellular Solutions, which is headquartered in Sunderland, has been chosen by G.fast Broadband provider Fibre 1 to be its launch partner for the scheme in Newcastle and will deliver the new solution to business customers. Once it has been made available in a location, G.fast Broadband can be delivered to business premises using the same copper wires that were originally used for voice calls, therefore removing the need for costly and time consuming installation works. Mike Bowers, managing director of Cellular Solutions, said: “We’re delighted to be delivering the roll-out of G.fast Broadband in Newcastle as Fibre 1’s launch partner. “Content streaming and the use of cloud services, Voice over Internet Protocol (VoIP) communications technology and video conferencing are all driving increased demand for faster internet speeds – and the introduction of G.fast Broadband is helping to meet this at a fraction of the cost of some other high speed internet and leased line solutions. “G.fast Broadband technology has the power to transform the way businesses work and will have a major impact on how they can connect, communicate and compete on a national and international scale. It provides communications and business systems – including mobile, landline, broadband, software and digital solutions – to companies ranging from start-ups and SMEs to large, multi-site organisations, supporting them at every stage of their business journeys.